I can do 10 mins! 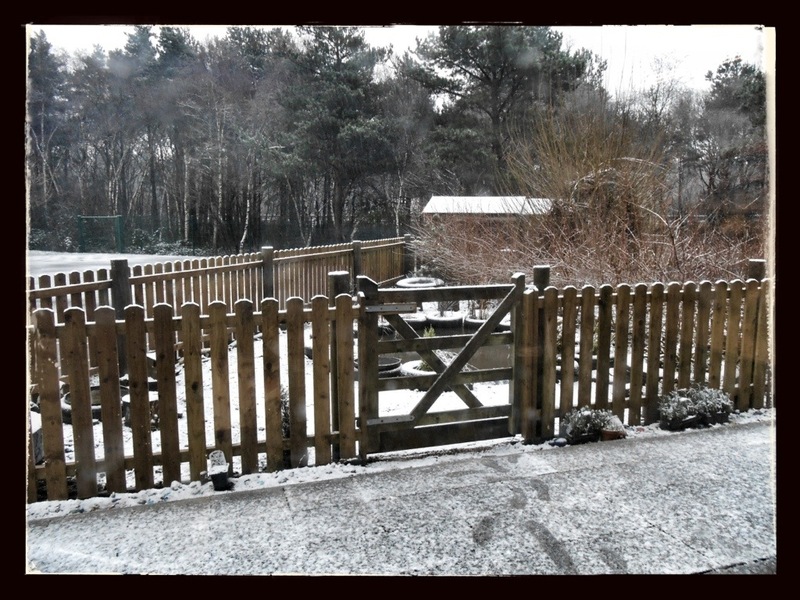 I always need a visual prompt, (being a visual learner) so I thought I would chat about the subject that seems to be in everyone’s vocab at the moment, the snow! This picture is the view yesterday from my classroom. Driving to school it was snowing and I knew it was going to be a mad day. Children are like cats, when the day is windy or snowy the children go bonkers, wild, up the wall. And I was right. I thought to get it out of their system a bit I would take them out first thing and let them skid, run, use me as a snow ball target, etc. And no the health and safety form probably didn’t cover all of that, but hey, kids need to have fun! But that was not the end of the madness, they then spent the rest of the day with attitudes, falling out and general horribleness. Bugger 10 mins done already, that went quick!